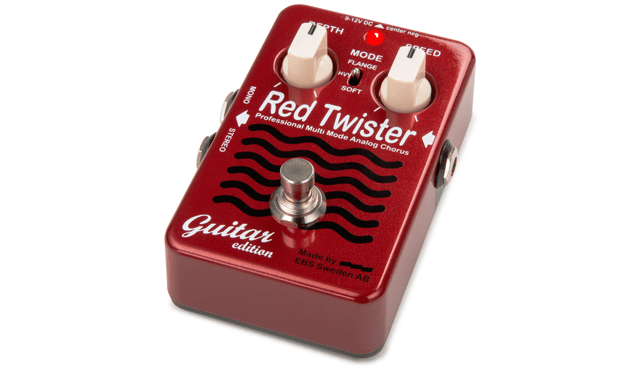 “The Red Twister is a high quality, road-worthy pedal. It's a great addition to any pedalboard. The variety of flange and chorus effects is perfect for my psychedelic rock sound." Optimized for use with guitar.